Welcome to Robbs Family Farm!!! We are a small family owned and operated farm. 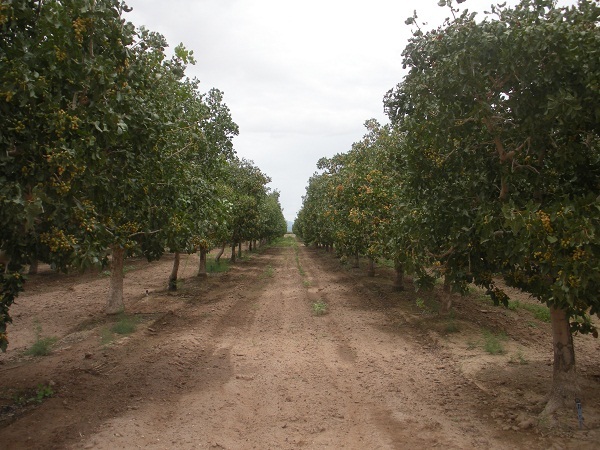 All our produce, nuts, and meat are grown right here in Willcox, AZ. We are excited to have the chance to provide others in the community with our fresh produce and meats through area farmer’s markets. Browse around our website to see what we have to offer and to learn more about our farm and our family! Thanks for stopping by! !